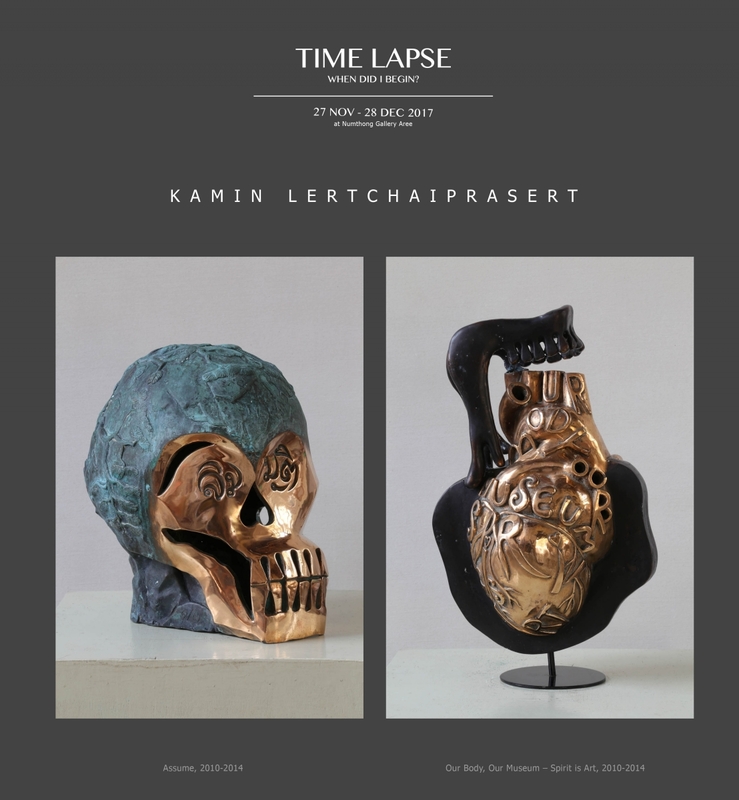 2017 | Time Lapse : When did I begin? 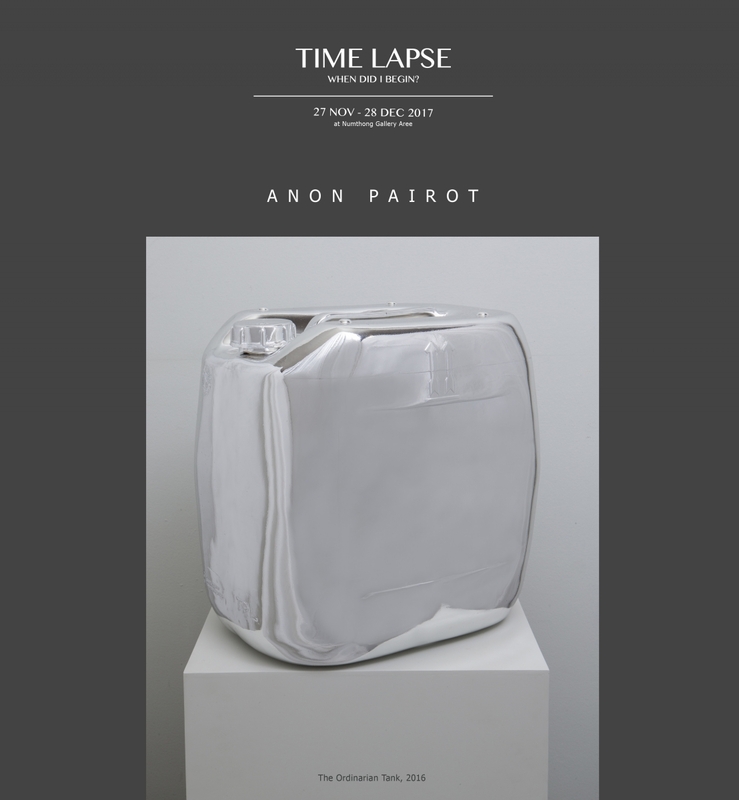 Time Lapse : When did I begin? 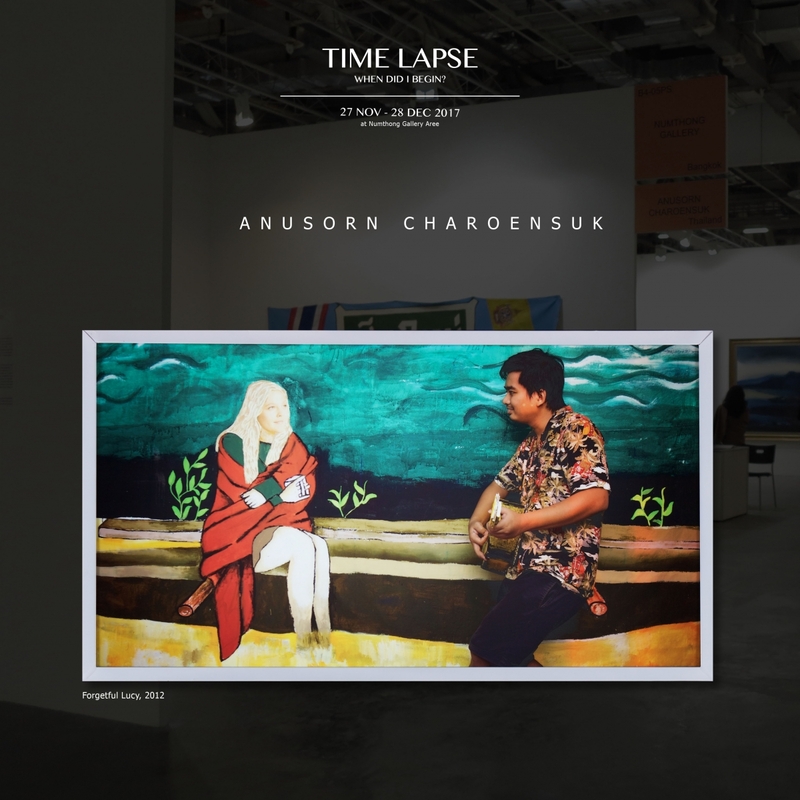 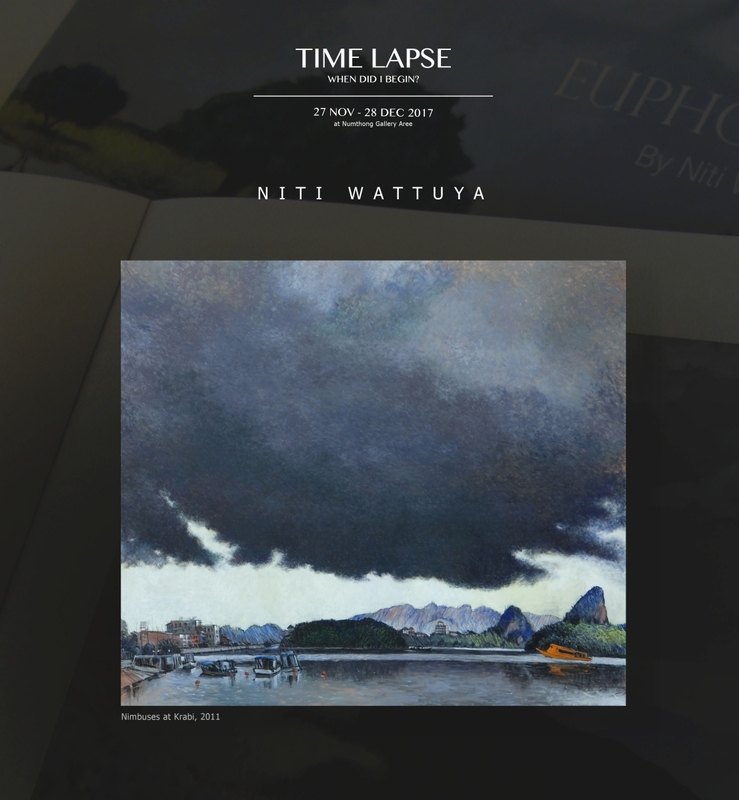 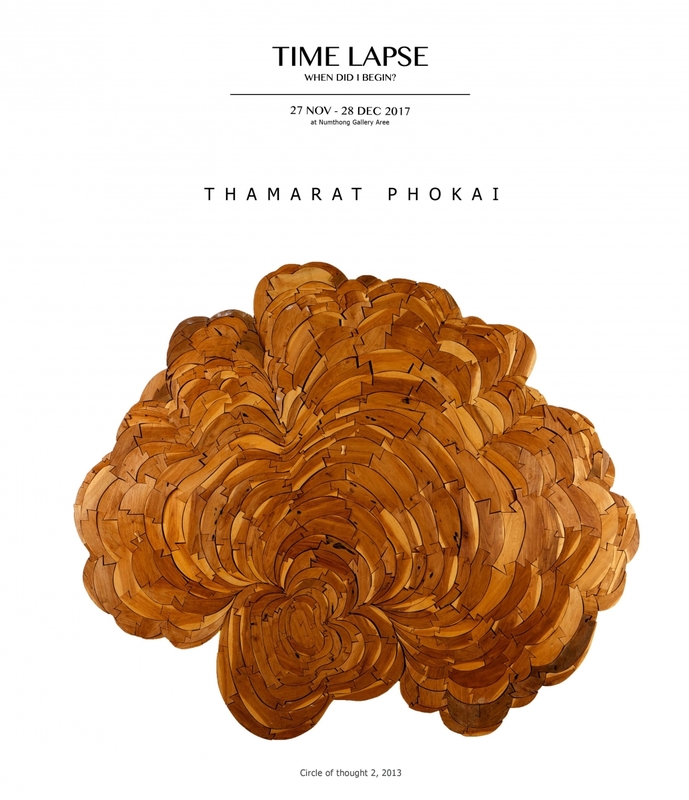 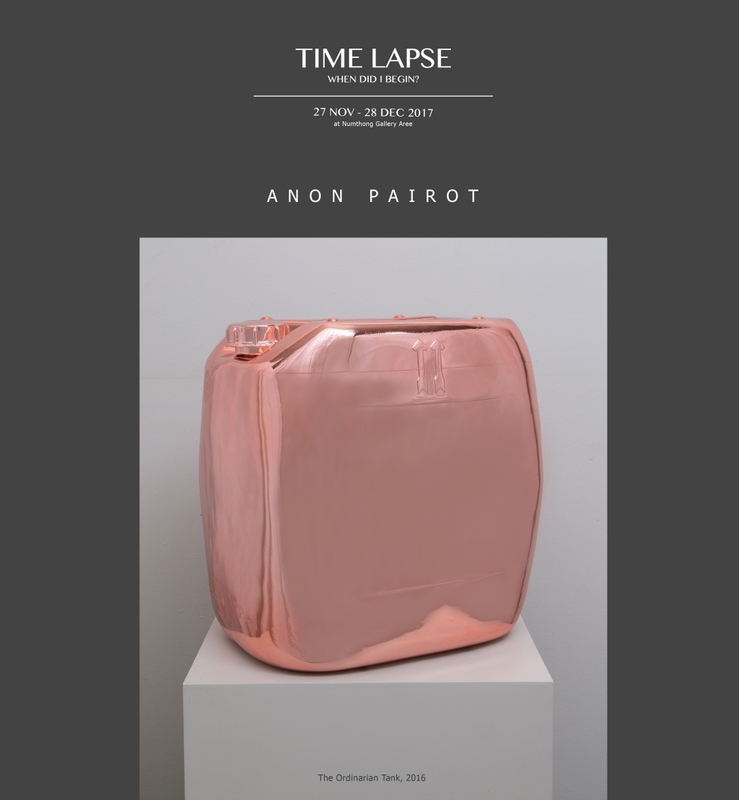 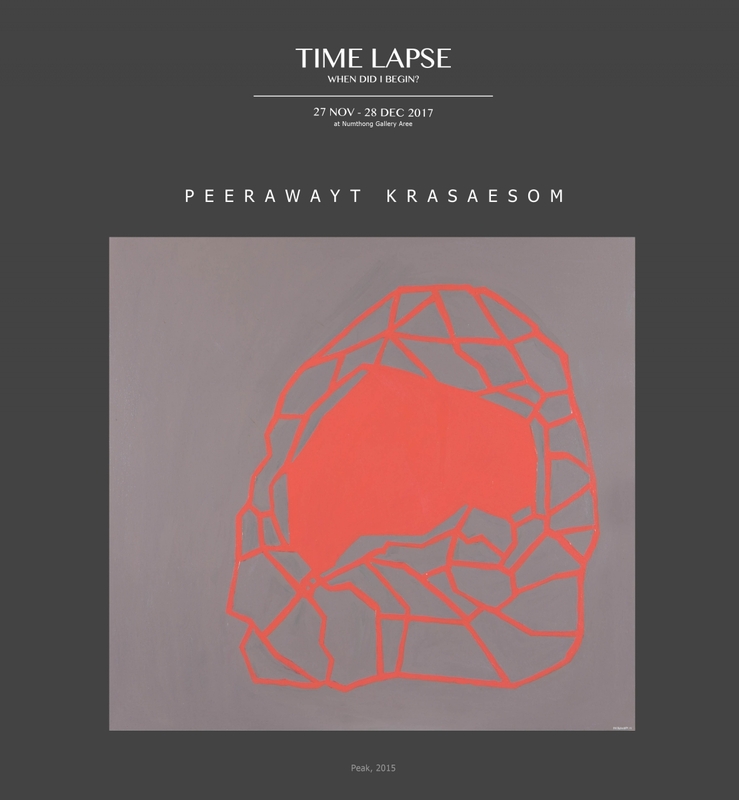 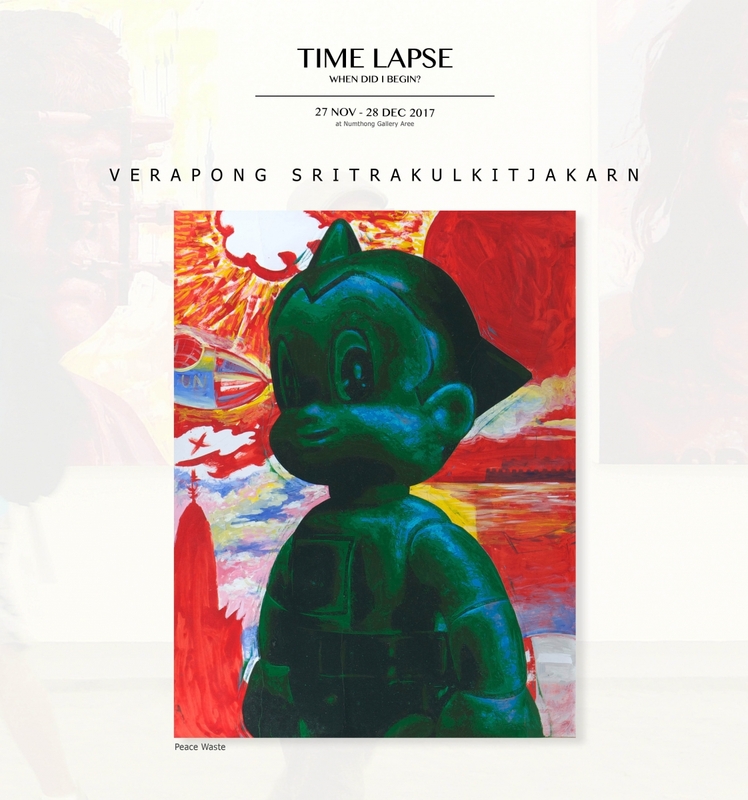 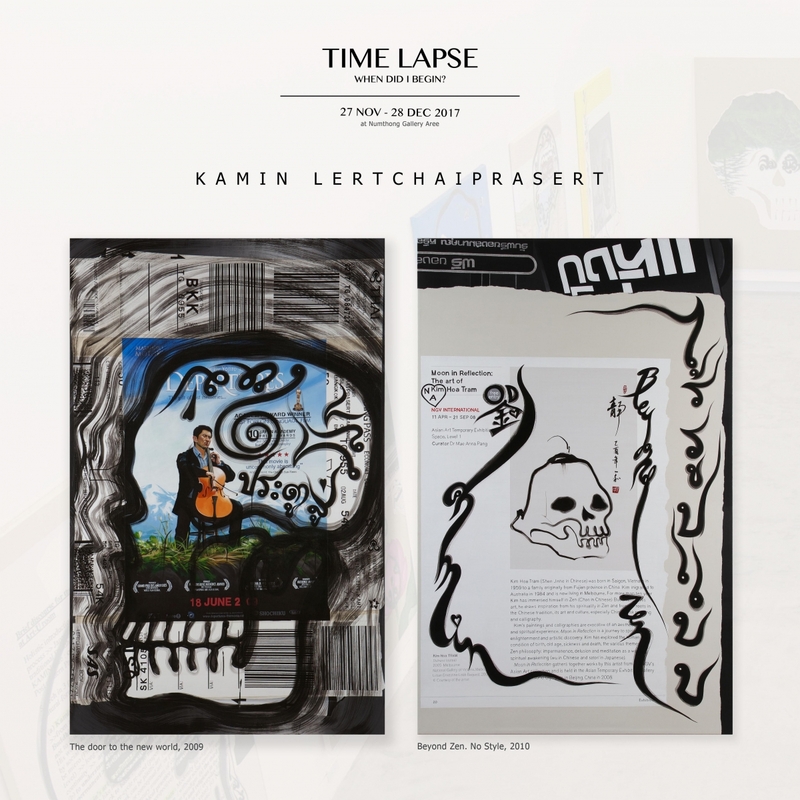 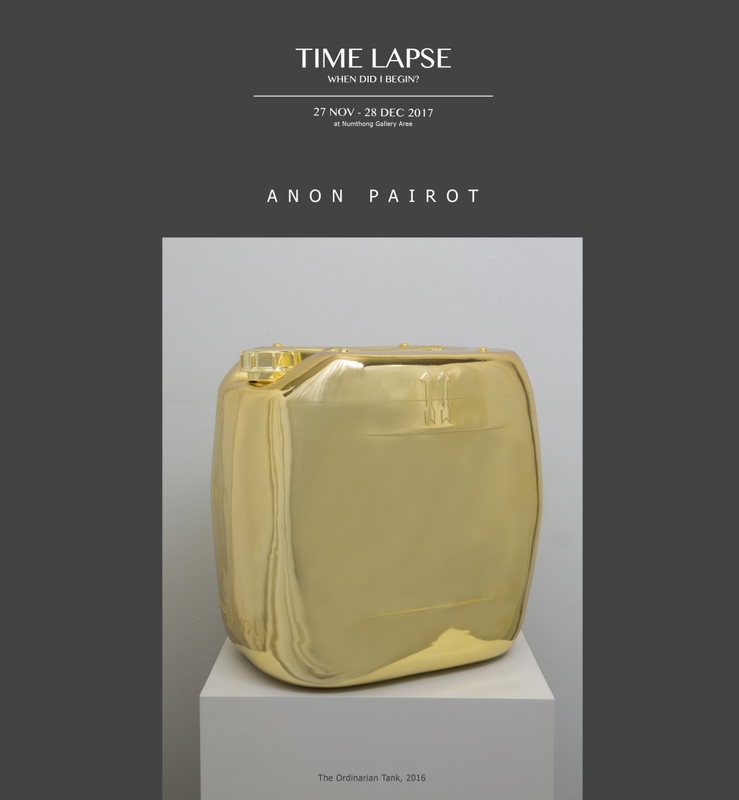 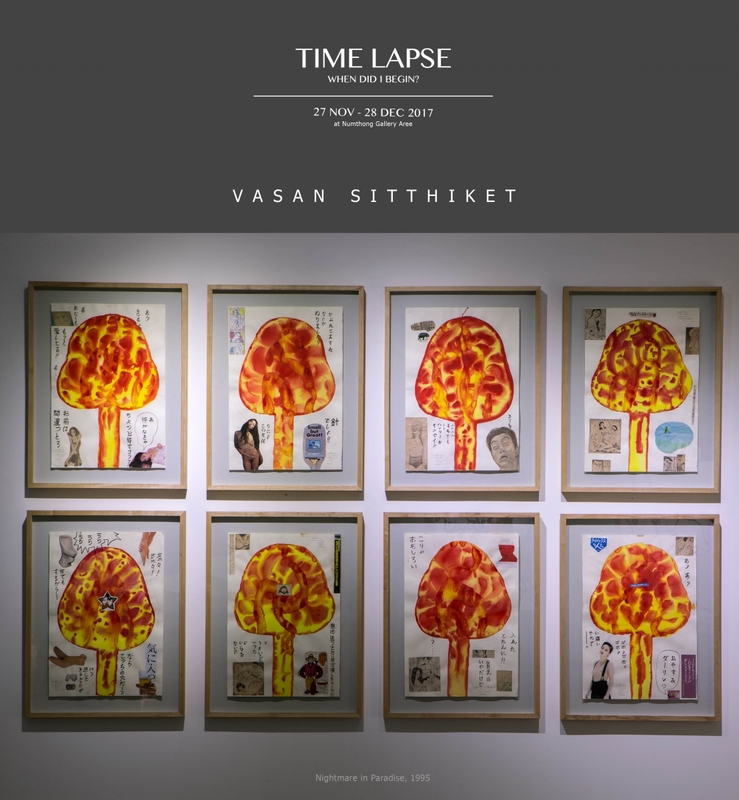 The collection “Time Lapse: When did I begin?” represents a period when Numthong Sae Tang founded a new art space in Ari neighborhood. 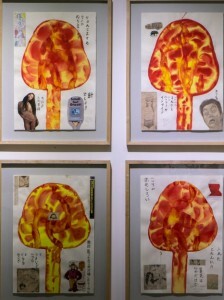 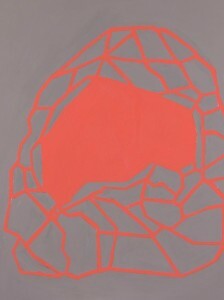 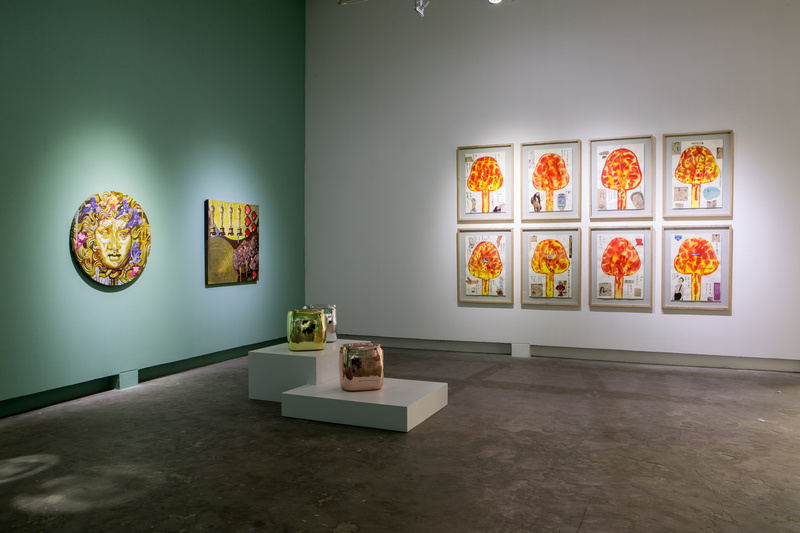 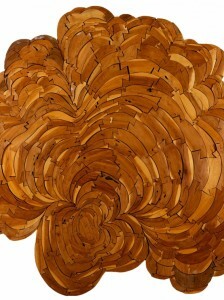 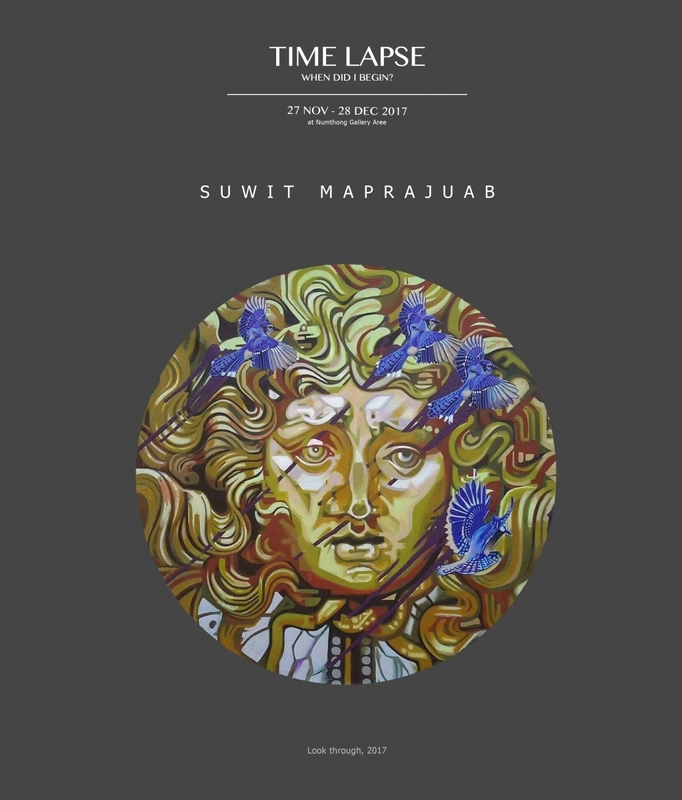 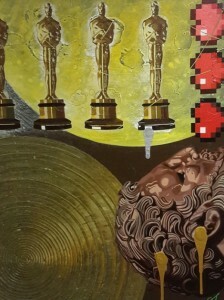 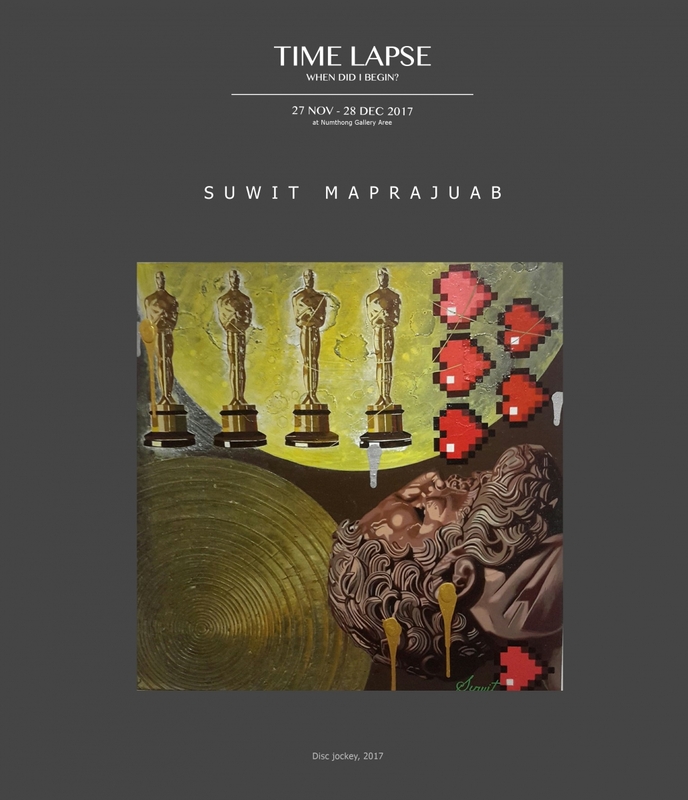 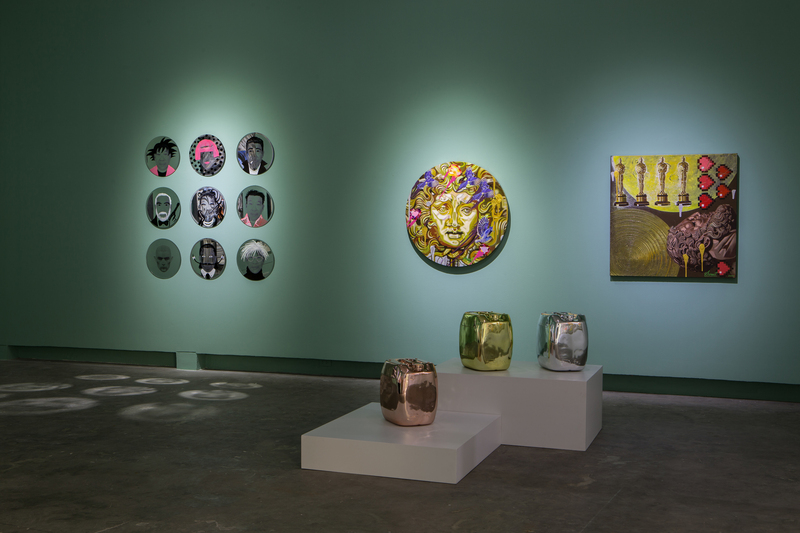 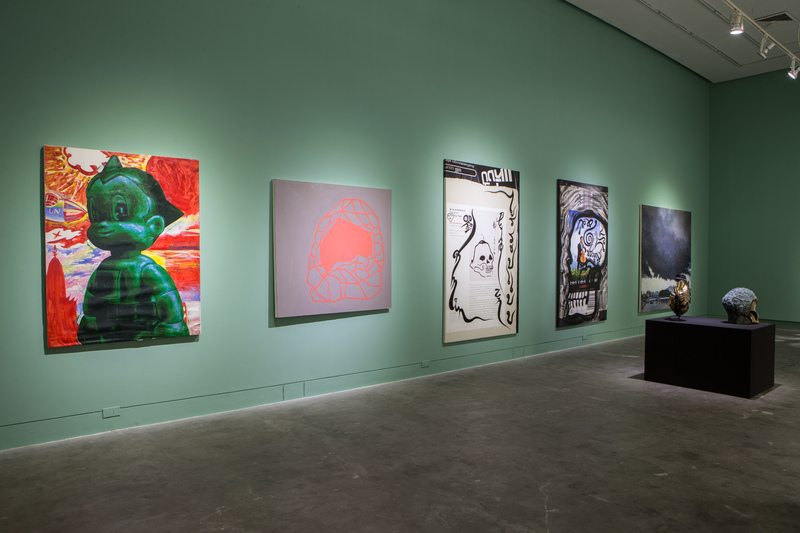 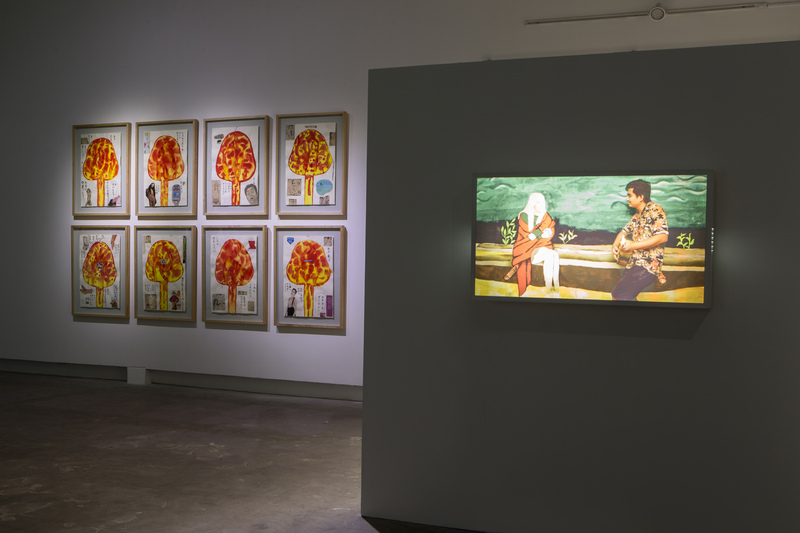 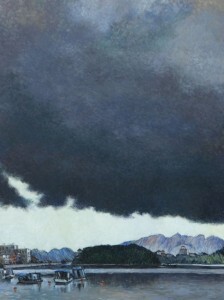 Artworks which had journeyed through his collection and were exhibited during the time reflect love, admiration, and connection Numthong has toward the artists and their works. 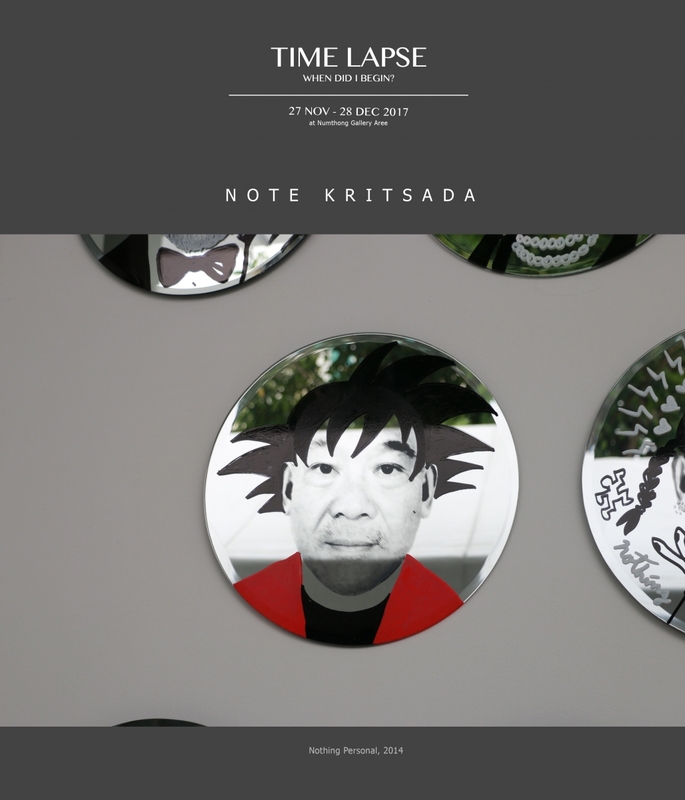 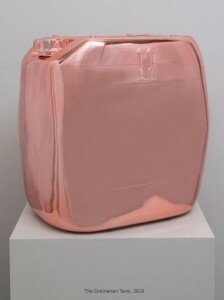 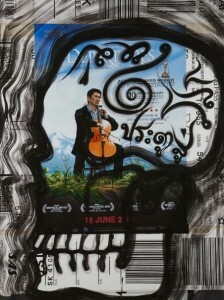 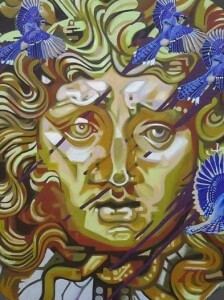 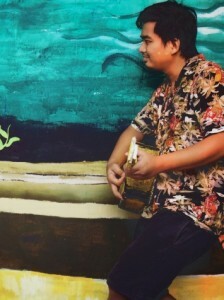 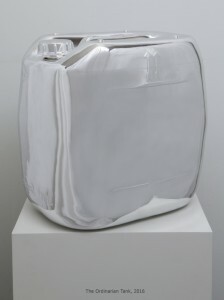 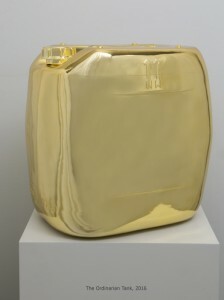 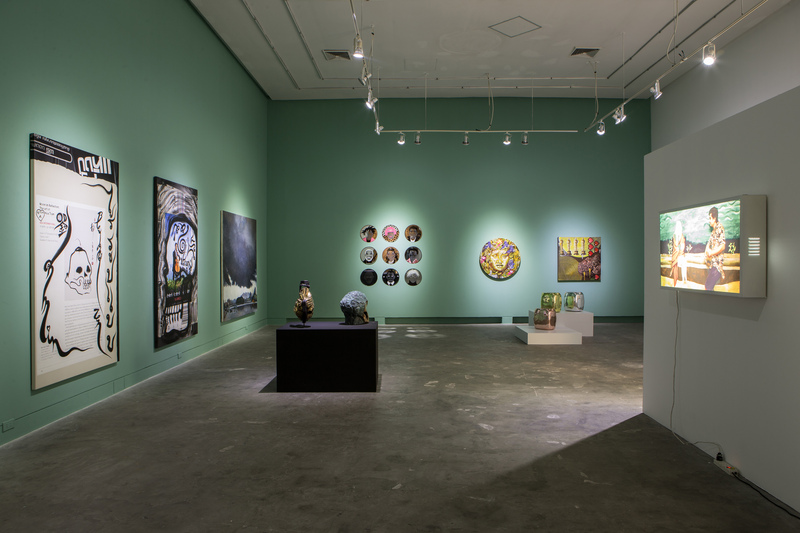 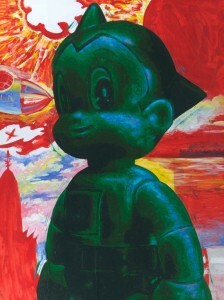 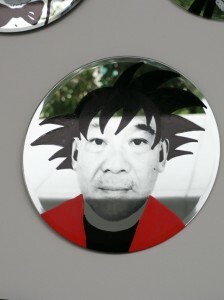 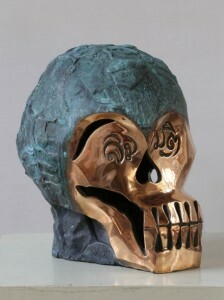 His aspiration is to show the Thai society contemporary arts by old and young generations of artists whose formats have been evolving to express view points, thought processes, and interpretations whereby traditional techniques are combined with modern ideas to create new coherent and compelling arts.